If Easter is announcing anything, it is that the world is wide open. Possibilities belong to those who have eyes to see them and the will to work toward them. There are many things today that may make you cynical, resigned and hopeless, but that’s not all that is happening. There are movements, ideas and inventions that will not be ignored pointing to a future big enough for our dreams. It's time to do some futurescaping. This episode is final thoughts from Greg Meyer at the close of our Easter gathering 2019. Hope and possibility continues to abound and we find the stories surrounding Easter pushing us toward such hope and possibility. Find the Sunday paper and related resources at https://www.fabricmpls.com/scraps. Also watch for our regular "scraps" podcasts where we talk through other ideas and parts of the message that ended up on the cutting room floor. You can support Fabric as a community and help to bring messages and experiences like this to more people at https://www.fabricmpls.com/give. Thank you! If Easter is announcing anything, it is that the world is wide open. Possibilities abound in a world with people who have eyes to see them and three strands worth of strength, insight, courage and persistence to make them happen! Sure, there are reasons to lose hope but there are movements, ideas and inventions that say, “Not Yet!” In this episode, Greg has a conversation with Romper the otter to explore that hope in ways that speak to everyone’s heart; young and old. Soul Space. Both words have much to say. ‘Soul’ is the immutable, true you; often buried in layers of distractions, shame, worry, games. ‘Space’ is what you look up into at night; unlimited, unending, largely unknown and unexplored. What if… what God is up to is soul space? Living room for that inextinguishable kernel that is you, and everyone else too. This week before Easter is a sobering time of ups and downs worth remembering and celebrating. Find the outline and related resources at https://www.fabricmpls.com/scraps. Also watch for our regular "scraps" podcasts where we talk through other ideas and parts of the message that ended up on the cutting room floor. Melissa, Greg, and Chris got the pleasure of spending some time with Sara Joy Proppe after our gathering to continue conversations about what it looks like to make Living Room in the physical spaces we inhabit. Living room is an invisible space we create for ourselves and others, but it is also physical space. In our enthusiasm for erecting structures and roads we sometimes leave little living room. The Garden of Eden may not be our goal, but physical space that doesn’t crowd us out would be nice. Sara Joy Proppe of the Proximity Project (proximityprojectinc.com) has made a life of creating space for people and joined us in this conversation. Other voices in this episode are Scott Schluter who created a welcoming threshold to his property and Kris Meyer who works for the Freshwater Society and educated us about a rain garden project coming to Field Community School where we gather on Sundays. As people start claiming living space, others get nervous. We see it as women seek their way into corner offices. Our non-white neighbors expect their fair place in the world, not to be held prisoner of stereotype and suspicion. People are threatened as their LGBTQ neighbors come out of the closet and head to the living room. We all participate in systems that keep space safe for us at the expense of others. Let's be part of changing the systems. One big reason you need to find your own living room is to help others find theirs. When we focus on protecting rather than creating space others get pushed out with nowhere to go. This isn’t just figurative, folks. People who haven’t had a seat at the tables of power are cut off from the stuff of life. If God is about anything, it’s about including, loving, making space for everyone. And you don’t have to lose your space to give it to others. In fact, you will only truly find yours when you share it. In this episode, Chris Lillehei shares his thoughts, stories, and experience to help us make living room for others. There are fewer and fewer places you can’t be reached. Fewer and fewer experiences, events, happenings not being reported to the world via social media. And that’s just because of your smartphone! There is also your job, school, friends and family who all expect they can reach you whenever, wherever. Psychologists and therapists are telling us this inescapable availability is creating the most anxious generations ever. Let’s talk about your living room. "Lent" has been used as a tool for beating up on ourselves, but is there something helpful to glean from practices of self-denial, discipline, and space-making? Greg, Chris, and Melissa dig in to the ways that they're using this season to build practices, capacity and focus. Why be welcomed to your own living room? Maybe because you haven’t found it yet. Seriously, something about the world these days gets us so wrapped up in great stuff that our room to live is squeezed out. So much so that Greg Meyer is willing to start this conversation rolled in in a box. It's so easy for life to become all about keeping up, packing it in, making the most of, and not being left out. What gives way for all that to happen? You! Terry, a longtime friend of Fabric, has been turning people's thinking upside down his whole life. His books “Blue Collar God / White Collar God” and “Surprise Me, God” did it. He then turned generosity on its head starting Free Bikes 4 Kidz in 8 cities giving away 5-6000 bikes a year. Just this month Terry stood us all on our heads publishing “Jesus asks America to kindly ‘cease & desist’ in using his name” in City Pages. In this episode, we get to relish the challenge and do a little paradigm adjustment with stories and wisdom from Terry Esau. 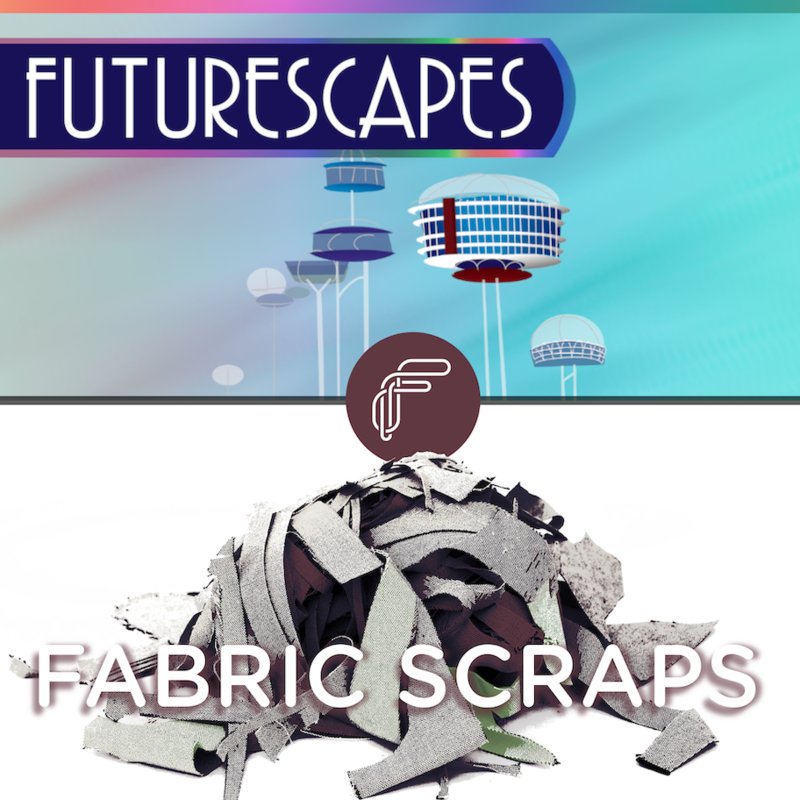 Find related resources at https://www.fabricmpls.com/scraps. Also watch for our regular "scraps" podcasts where we talk through other ideas and parts of the message that ended up on the cutting room floor. There is no doubt that living in a small “t” truth world is harder. Nothing is ever settled once and for all. We have to keep thinking and considering how what we believe applies right now. But for all that trouble it can also breathe grace into unforgiving rules, return suppleness to rigid systems and open space in too tight to fit categories. This episode asks how better questions, curiosity and movement can make the shift and bring life. It’s one thing to talk about the different worlds of Big “T” Truth and small “t” truth, but the real challenge is becoming fluent and comfortable in the small “t” world. In this episode, we take a little time to cultivate space for truth. Chris Tripolino and Greg Meyer talk about some of the ways that society (especially Western Christianity) has gotten good at petrifying some of the profound parts of life. It's worth noticing where it happens to make it easier to avoid and keep focusing on the places full of life! Petrified - The Big “T” Truth Effect. In case you are wondering if this is really about how to kick your career into high gear, it’s not. Your career is the wrong question to start life by answering, the better question would be about your character. 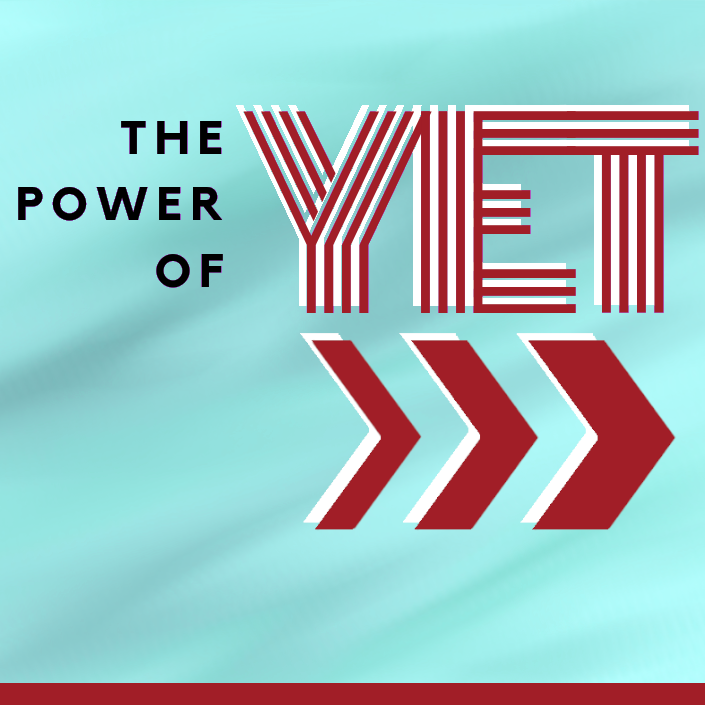 Not “What do I do?” but “Who am I?” This week, Greg Meyer digs in to that deep question and everything that surrounds it. In case you are wondering if this is really about how to kick your career into high gear, it’s not. Your career is the wrong question to start life by answering, the better question would be about your character. Not “What do I do?” but “Who am I?” This week, our friend Reeve Hutchinson shared his story with us this; an interesting and compelling look into his personal journey that engages questions about career, purpose, and meaning encouraging us to start digging down to see what this foundation might look like so we can better decide where to start building. It's so easy to confuse what's important with what's simply happening. Greg Meyer, Melissa Lock, and Chris Tripolino share some conversation about how to get to those important things...those big decisions. 4 Big Decisions: How Will I Deal with Other People? Copyright © 2019 FabricMPLS. All rights reserved.